Undeniably, Fortnite is one of the most successful titles right now. 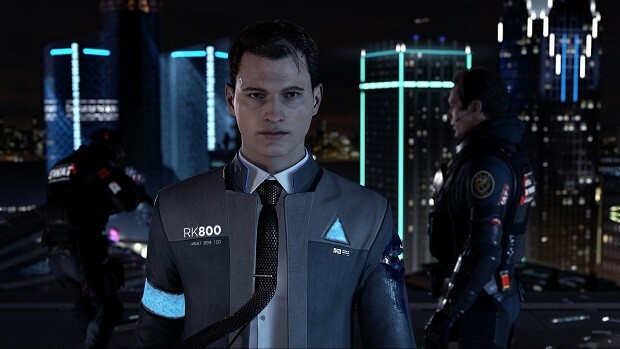 Even though its growth is slowing down according to statistics, the game topped $318M last month, which shows a rise of 7% from April. 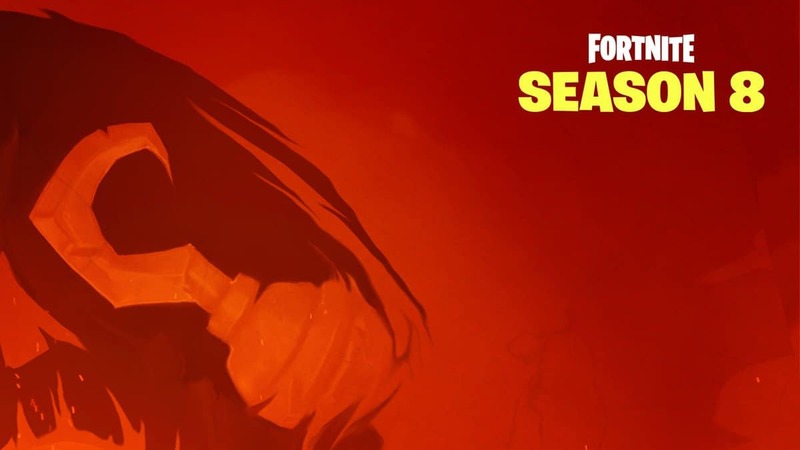 According to research firm Superdata, Fortnite has managed to reach $318 million in revenue in May. Back in April, the same statistic showed the game earning $296 million, which is 7% less than last month’s. 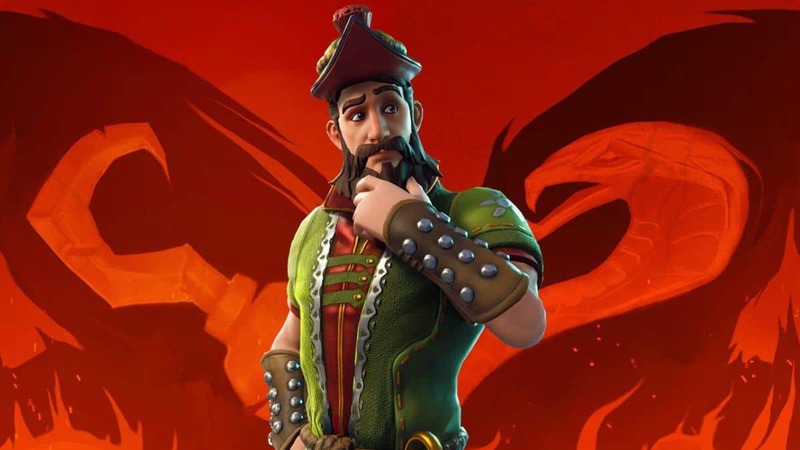 When it comes to smart choices in paid content, Fortnite brings the basics of a new sale model for free-to-play games. 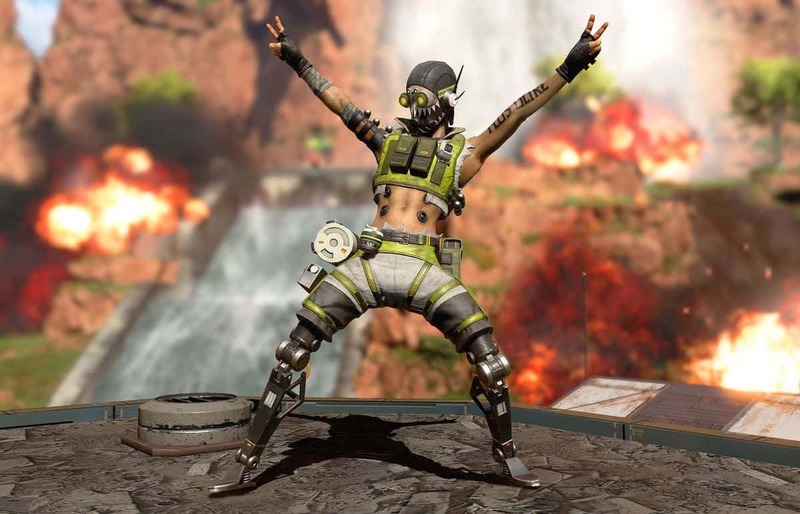 With the release of the Battle Pass last December, Epic Games has managed to create revenue out of their free-to-play title, without adding pay-to-win content or loot boxes. This model is now adapted by PlayerUnknown’s Battlegrounds with the release of the Event Pass. What’s interesting in the statistic provided by Superdata is that Fortnite rising pace is finally slowing down. The game saw 33% increase month-over-month in April and 73% month-over-month in March, which is way more than the 7% growth in May. It’s natural though for games to be reaching their maximum at a point, even though this might not be the case for Fortnite. The game recently released on Nintendo Switch, reaching more than 2 million downloads in its first 24 hours after release. 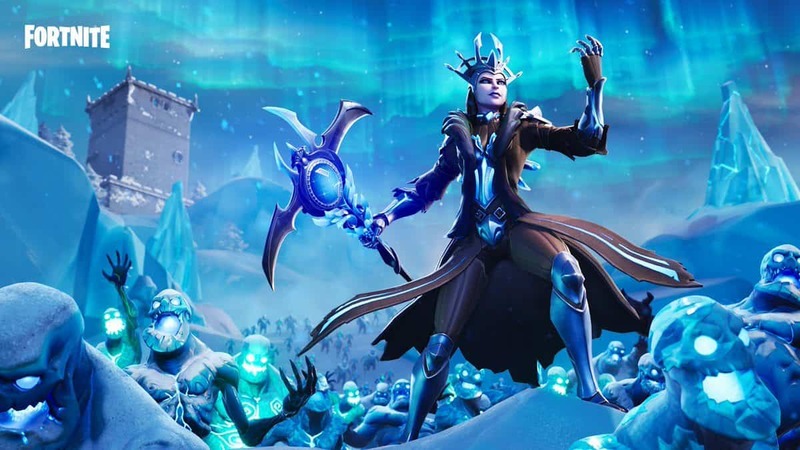 Given that fact along with the release of the next Battle Pass, the revenue for Epic Games might skyrocket once more before stabilizing the month after its release. Another useful fact to point out from this statistic is the fact that digital purchases in the video game industry have reached an estimated $9.1 billion digitally across all platforms, up from $7.3 billion last May. As expected, the biggest growth once more falls to Mobile with a 36% rise over last year. On that matter, Pokemon GO is back on the charts, claiming the 5th place for Top Grossing Titles for mobile devices.